For all engines, transmissions and hydraulic installations. The MicFil ultrafine Filter housing is made of stainless steel or aluminum, and meets the requirements of the IACS, TUV, RINA, UMTEC and Bureau Veritas. 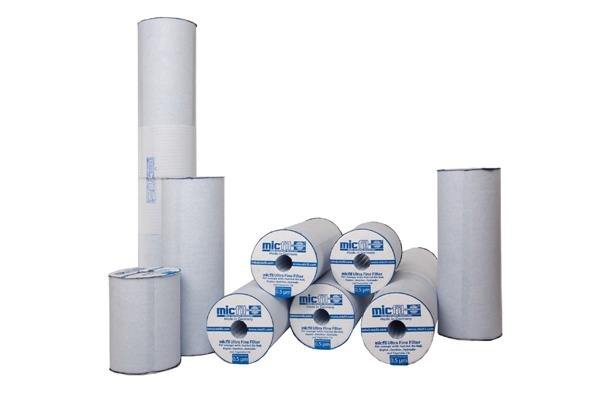 The MicFil filter element consists of a tear resistant fiber net with braided cellulose fibers of optimal quality. The filter performance amounts to 0,5 micron. The filter can take a large amount of dirt and has a long life span. Maintenance of hydraulic oil is often neglected. Frequent maintenance is crucial for good functioning of the installations. 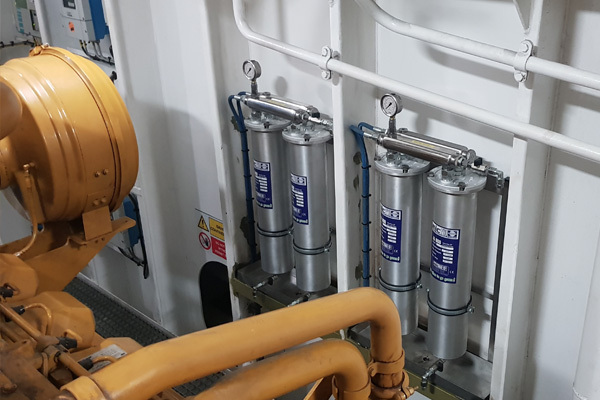 In modern installations hydraulic components move over an oil film. This thin oil film guarantees a smooth operation of the installations. In practice a lot of press fluids are heavily polluted. 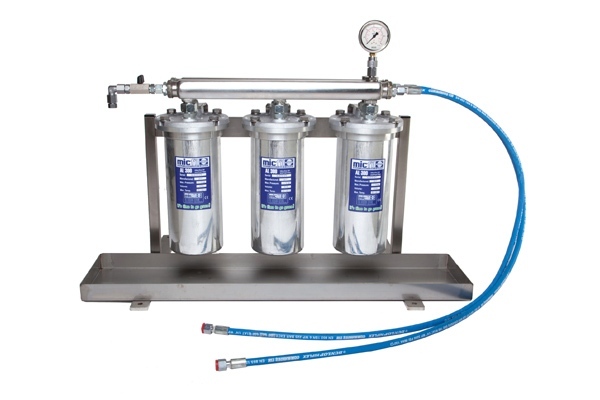 The Mic Fil ultrafine filters provide a permanent cleaning of the oil and absorption of water. It makes the components wear less quickly and reduces the risk of defects. 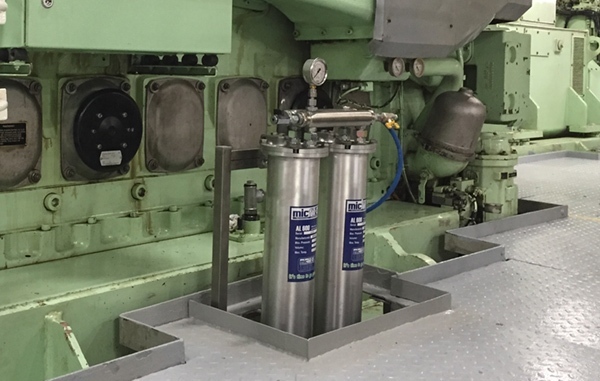 The high injection pressure in modern diesel engines requires a dry anhydrous fuel. In many cases standard filtering is not enough. 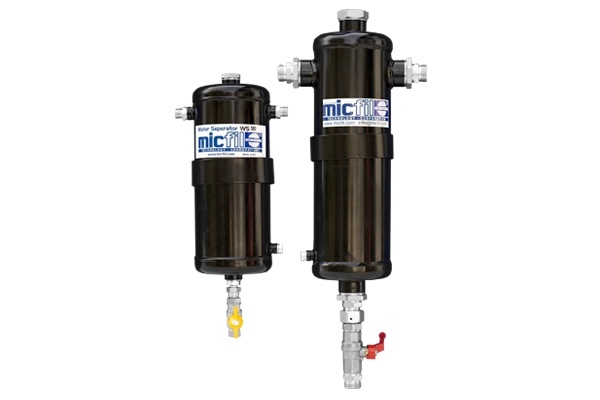 By using MicFil ultrafine filters, the life span of injectors and injection pumps will be considerably expanded. 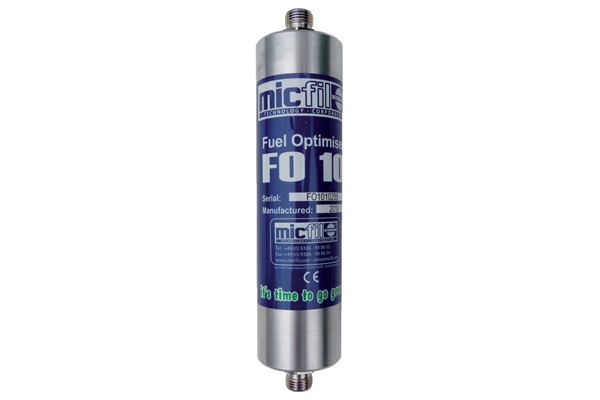 MicFil Fuel Optimizers feature high energetic magnetic fields. They ensure that the molecules are electrostatically charged during the flow of the diesel. This works against clotting of the fuel molecules and improves the combustion. Fuel polluted with water can cause great damage to fuel systems. This certainly applies to the current high pressure common rail systems. 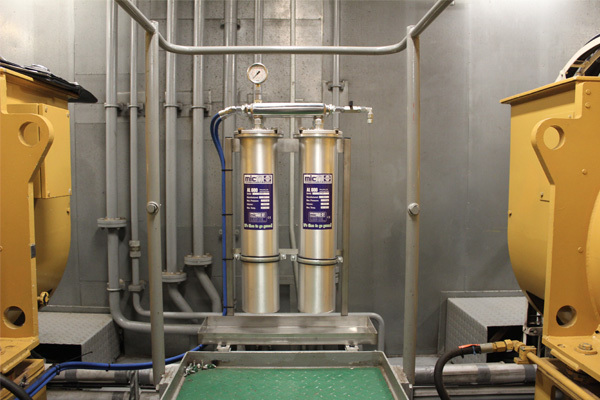 The MicFil water separator will remove up to 99,2% of the water and solid particles to 10 micron from the fuel. Because of a combined use of a MicFil filter together with a water separator bacterial growth can also be prevented. This bacterial growth can occur through condensation in the tank with higher temperatures. The mucus formation caused by these bacteria can block the filter system and cause severe damage to the fuel system as well. When fuel runs into the unit a whirl is caused by which the water and solid contamination are separated. The pollution will sink to the bottom of the separator, where it will be detained and can be drained. The pollution can be drained by hand as well as automatically. Optionally, a sensor can be added that gives a signal when the system is full. Longer MicFil and engine filter life span.